Transformation Journal is designed to deliver a monthly dose of inspiration to your inbox. Thank you for the important role you’re playing in MedEd Next , the national movement to prepare for what’s next in healthcare. We always welcome your ideas, suggestions and feedback. 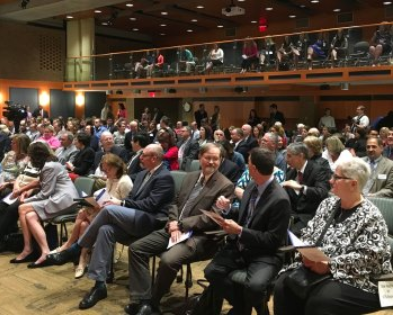 The National Transformation Network includes MCW along with these founding partner schools: Geisel School of Medicine at Dartmouth, Mayo Clinic School of Medicine, University of California - San Francisco School of Medicine, University of Texas at Austin Dell Medical School, University of Wisconsin School of Medicine and Public Health, Vanderbilt University School of Medicine. 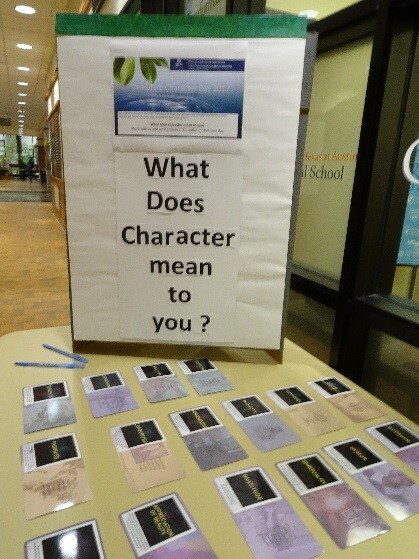 Thank you to all MCW faculty, students and staff who participated in the first annual Character Day celebration on September 13. Character Day is observed in 120 countries around the world to recognize and promote character skills needed in the 21 st century. Participants were rewarded with green or blue cookies decorated with the letter C for their responses. 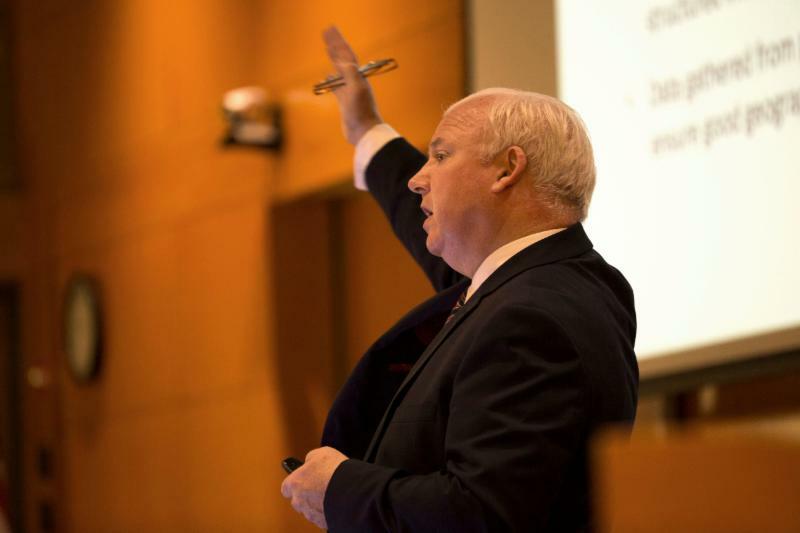 On September 26th, Professor James Arthur delivered the inaugural Kern Institute Grand Rounds at MCW with a presentation on The Role of Character in Medical Education . ﻿As Director of the University of Birmingham's ﻿ Jubilee Centre for Character and Virtues, Professor Arthur has conducted extensive research in the legal, medical and teaching professions, and has examined character education in UK schools. 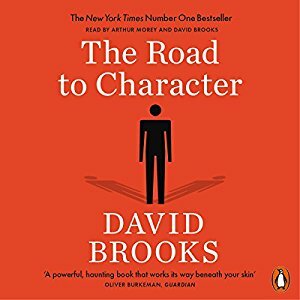 The Road to Character, by David Brooks, introduces two new terms to the conversation about character: resume virtues and eulogy virtues. The author engages readers with stories about famous people - Dwight Eisenhower, General George Marshall, novelist George Eliot and others - helping readers create a roadmap "to live a decent life, to build up the soul." 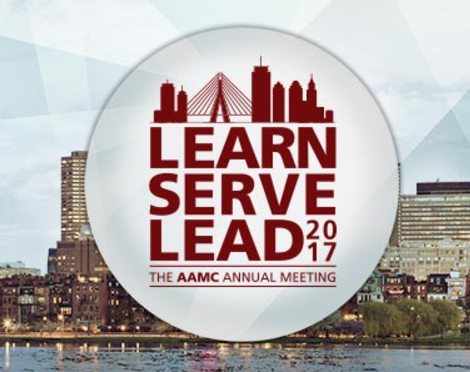 Join us in Boston for the AAMC Learn Serve Lead Annual Meeting, November 3-7, 2017. Meet the Kern Institute leadership team and NTN founding partners in the Hynes Convention Center Exhibit Hall, booth 1214. 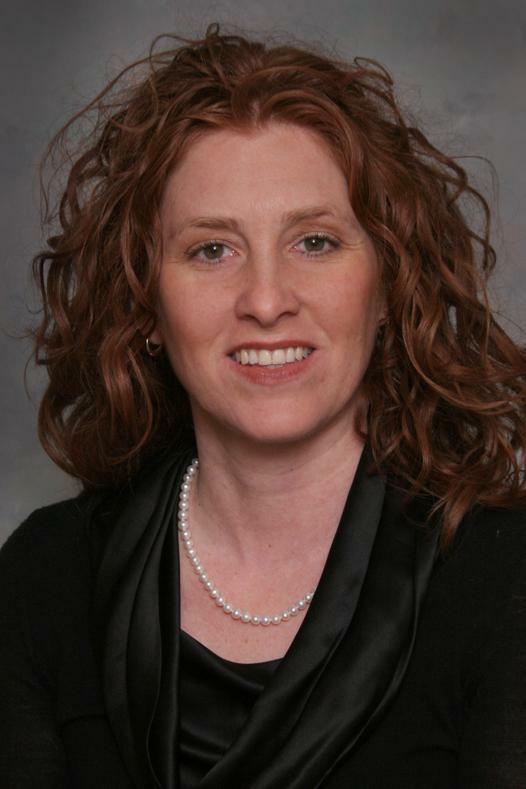 Share your ideas about the national movement to transform medical education. Help us celebrate the Kern Institute national launch with our NTN founding partners in Boston.